Living on Maui seems like living in a paradise. Who wouldn’t want to spend every moment on a sandy beach, listening to waves and absorbing the incredible energy around you? Yes, moving to magical Maui is a dream come true for most of us. 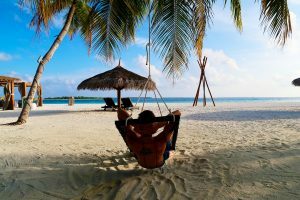 But even though you are moving to a place with wonderful people and fascinating sights, it may be hard for you to adjust to the new way of life while you are still a fresh expat in Maui. Every one of us will encounter a few difficulties while trying to adjust to the new surrounding. And since you are waking up every day on a Hawaiian Island, you are probably in a better position than the rest of the expats. This is because Maui has been voted the “Best Island in the world” by Condé Nast Traveller Magazine for more than twenty years. So, there is no need to feel a little bit down after your relocation to the Island of Maui. You will love living here! All you need to do is follow our guide with awesome tips and your adjusting after a relocation will be a piece of cake. Native Hawaiians are delighted when they see a newcomer who shows interest in their rich history and unique culture. They are very proud of it so you should try to learn more about it. 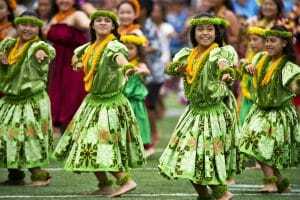 Living on Maui will give you a rare chance to hear Hawaiian language, watch them performing Hula dance and try Hawaiian dishes. Hula plays an important role in every Hawaiian’s life. There are a lot of interesting stories you can hear on this island, like the one of their great hero, the demigod named Maui. And who would be a better narrator than a local himself? Make an effort and try to find some who are willing to introduce you with these stories and guide you through your adjustment in Maui. 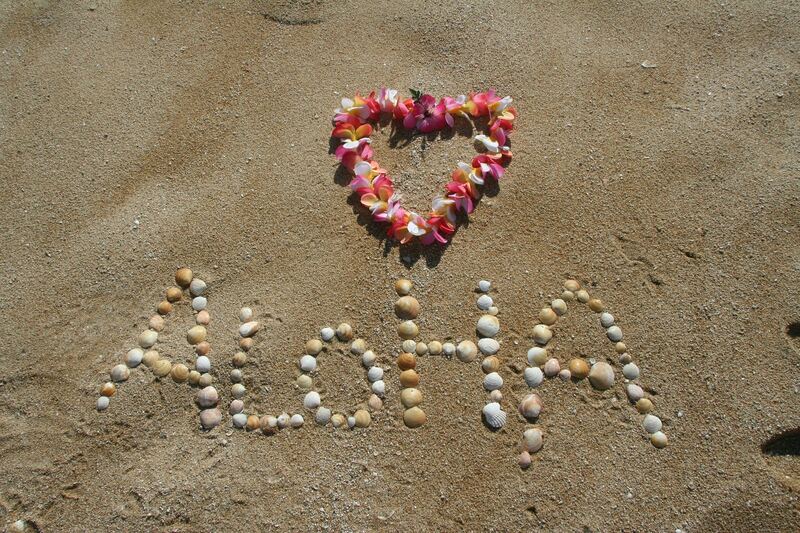 When you finally start to understand locals and their experiences, you will also learn to accept the Aloha spirit. After that, you will feel much less as an expat. There are a lot of reasons why you should move to Hawaii. But before your relocation, do a little research on the costs of living here. It will be a lot easier for you to adjust to this way of life if you know the average price of your favorite groceries. Some of the expats complain about the costs of living here. If you are moving from New York or LA, this will not be the issue for you. During the time, you will learn that life in Hawaii isn’t about stuff. You will stop spending money on unnecessary, expensive things. The simpler, the better for you. Embrace the nature around you and enjoy in it. And don’t get confused if you hear the locals talking about getting the things done on a “Hawaiian time”. As an expat in Maui, you may think this is a time zone. But it isn’t. It means that things tend to go a little bit slower than on a mainland. This island is very laid-back so you will need to learn to stop looking at your watch and follow its easygoing flow. Before buying a house in Maui, you will want to explore the Island in order to find the best location for you and your family. The best option for a fresh newcomer is to rent a place before making this big decision. You will find out Maui’s regions are very different. Most expats will firstly go to the Central Maui. In the middle of this region, you will find a great town called Kahului. This is where the airport and the largest harbor are. Also, locals love to eat in Kahului. So, you can find some great local restaurants if you want to try Hawaiian dishes. If you think this is a great town for you, movers Kahului can make your relocation as easy as counting to three. If you decide to go South, you will find the most calming area in Maui covered in sandy beaches. Here lays a small city Kihei. It has a lot of fun water activities but is also perfect for long, lazy days. If you want to live in a place where you can surf, swim, paddle board or just lay on a sandy beach under a palm tree, movers Kihei can make your dream come true. The island of Maui is known for its breathtaking and inspiring sights. Since it is incredibly diverse, you will always have a new place to visit. Here are our suggestions for places you should start with. Haleakala. This is the largest dormant volcano in the world! Its name means “house of the sun” and there is a good reason for it. One of the most popular things to do as an expat in Maui is viewing a magical sunrise from the top of the Haleakala. Hana highway. The road to Hana is famous for its stunning waterfalls, rainforests, and beaches along the roadside. This is a must-do activity in Maui. Iao Valley. This is a perfect place for those who are in love with Hawaiian’s history, tropical flora, and hiking. Iao Valley is home to one of the most significant Maui’s landmark- the Iao Needle. Beaches. There are 81 accessible beaches in Maui, all charming and unique in their own way. Whether you want to surf, snorkel, or maybe just relax, Maui’s beaches will have everything you want. Try not to miss visiting beaches like Kapalua Bay Beach, Napili Bay Beach and Keawakapu Beach. 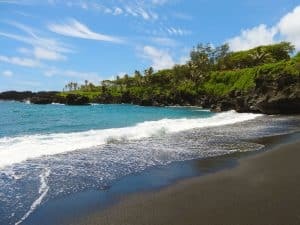 If you’re an expat in Maui, you will love black sand beaches. Making friends while exploring the beautiful Maui will make these adventures even more interesting. And don’t forget, every local knows some hidden place of paradise worth visiting. With their help, you’ll learn to love and respect the land. And once you embrace their culture, you will stop feeling like an expat in Maui.